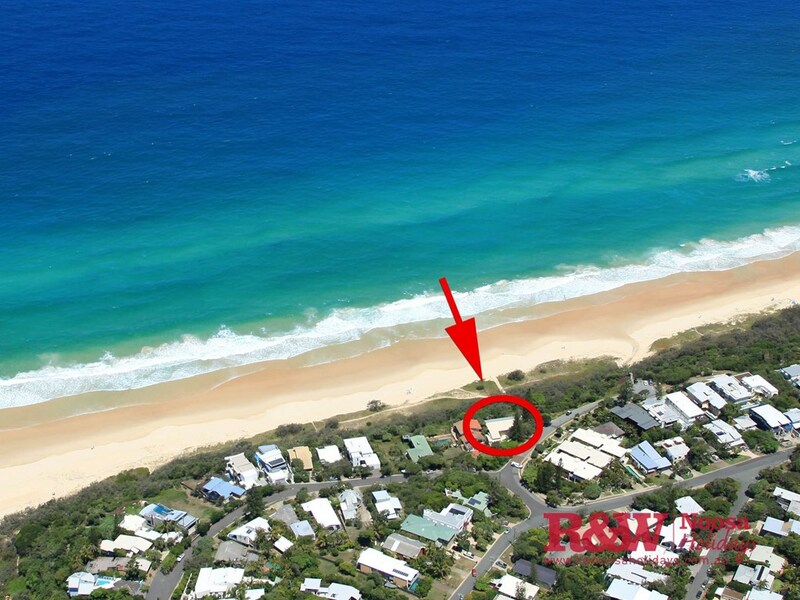 Beachfront living without the hefty price tag. 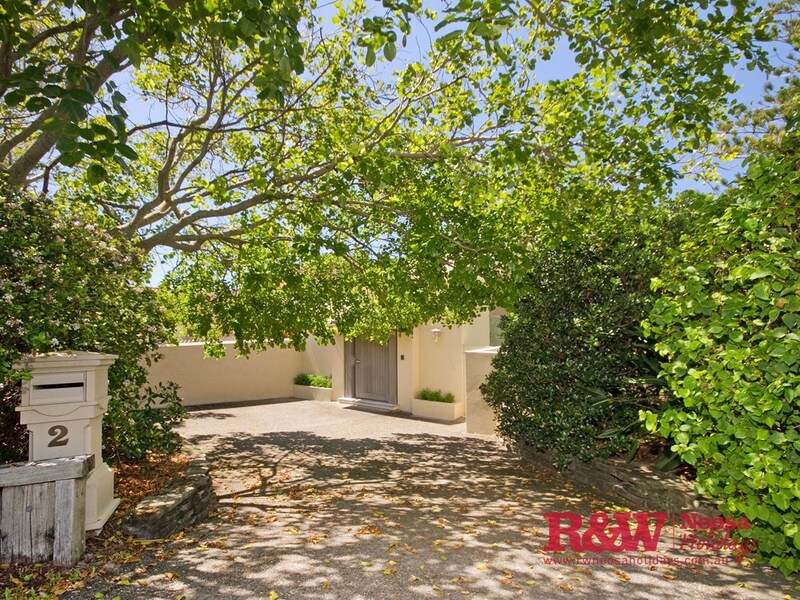 Step through the charming entrance to be presented with the awe of beachfront living. 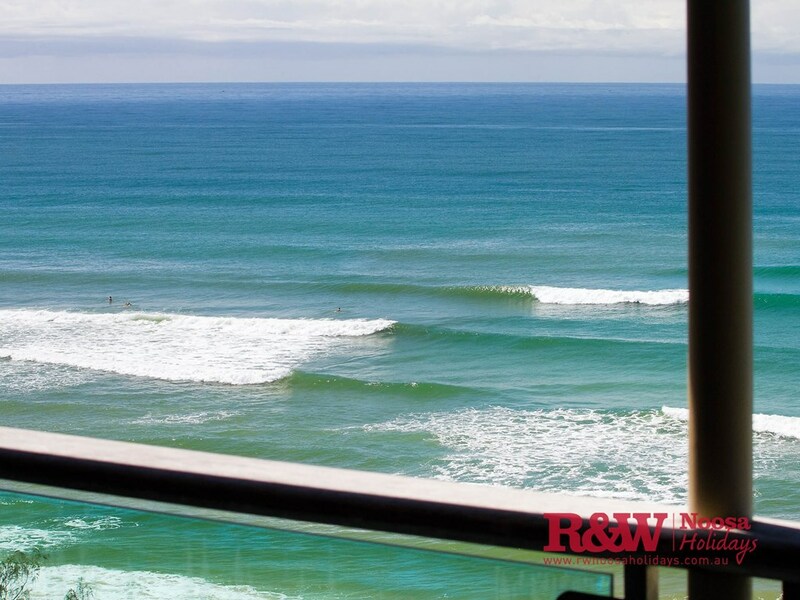 180 degrees of unsurpassed ocean views out into the great Pacific. 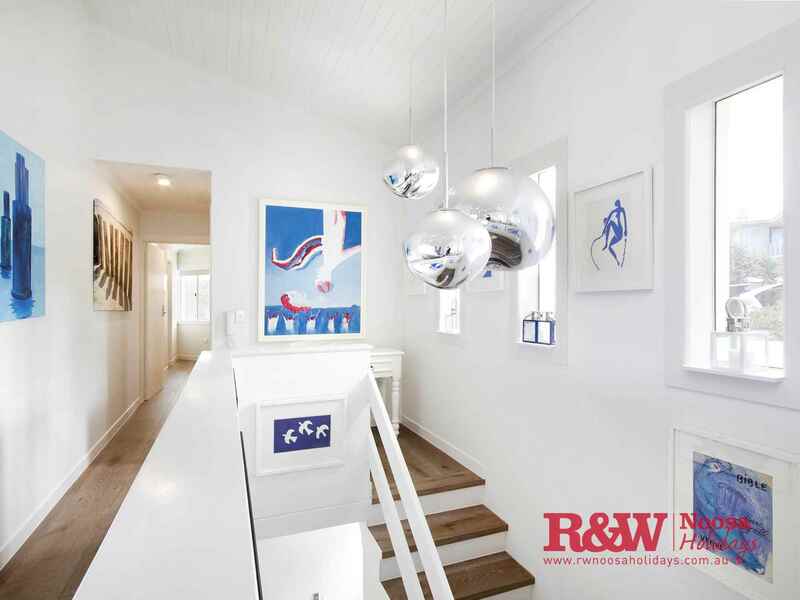 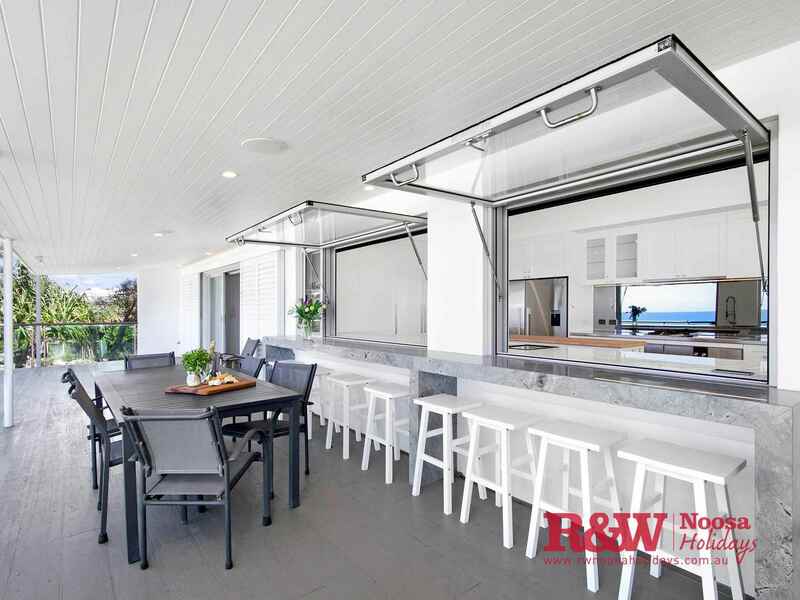 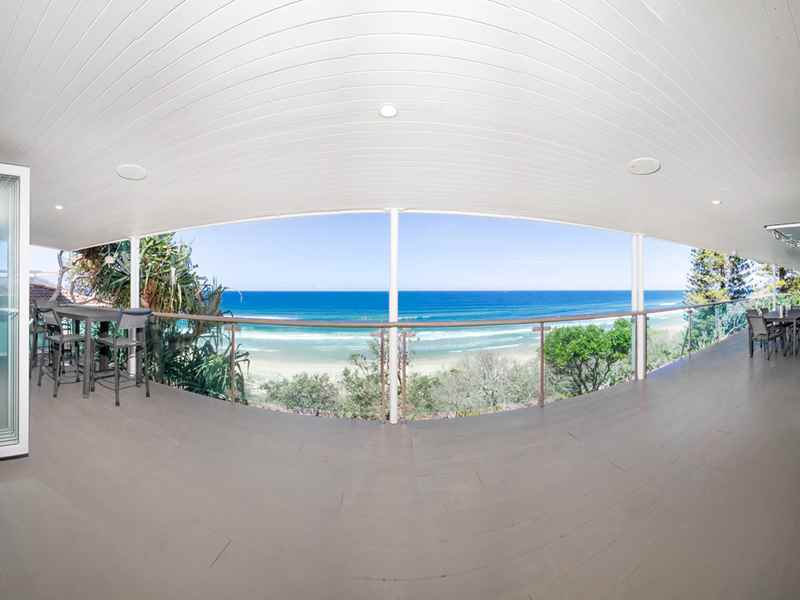 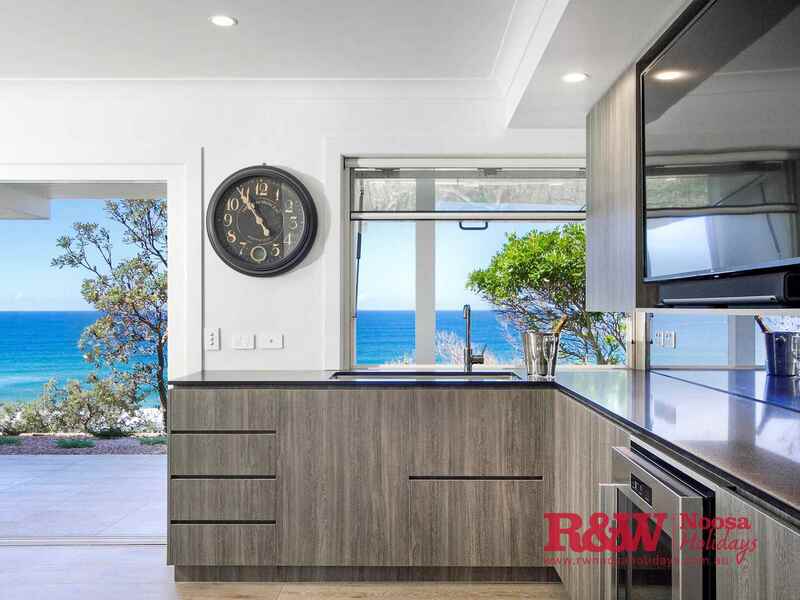 Laid out over two levels, this incredible beachside family home offers pure, quintessential coastal living with a view from nearly every room of the house. 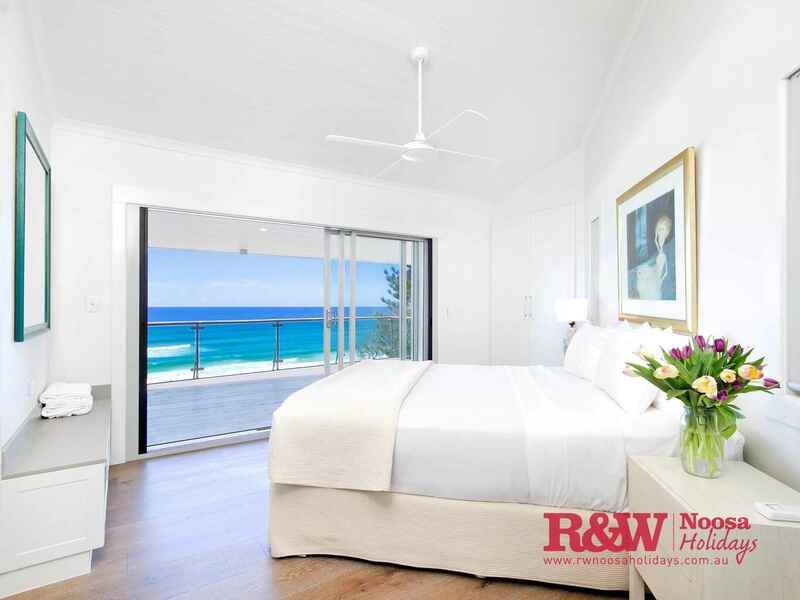 Wake up in the morning to the sunrise over the ocean and spot the migrating mammals cruising past the coast alongside the marine vessels. 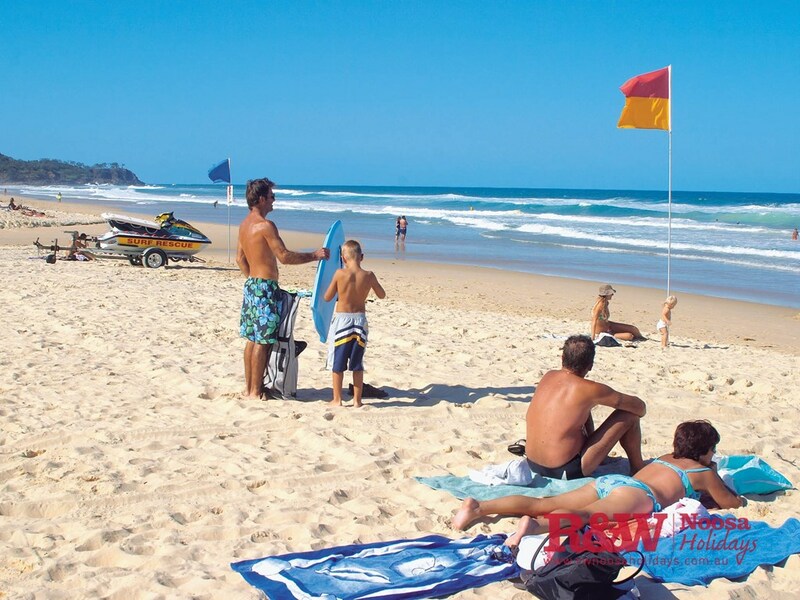 Feel the sand in your toes as you stroll along the beach from your backyard, the kids running ahead whilst the early morning surfers negotiate the incredible breaks. 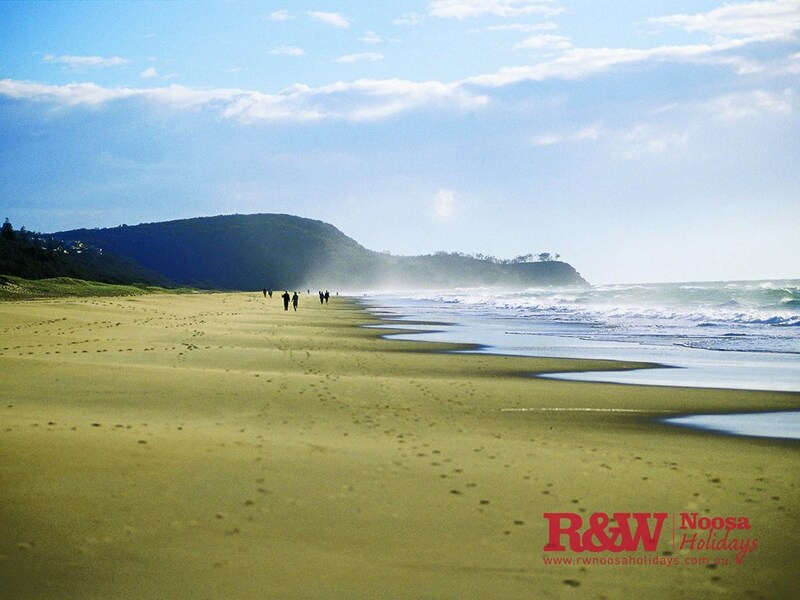 Stroll over to the boutique, local village for a coffee and breakfast before a day lazing on the beach. 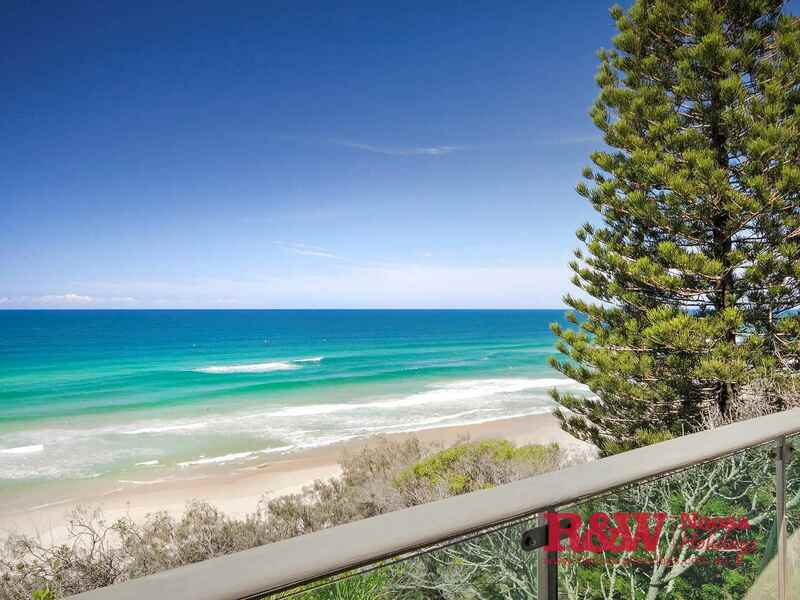 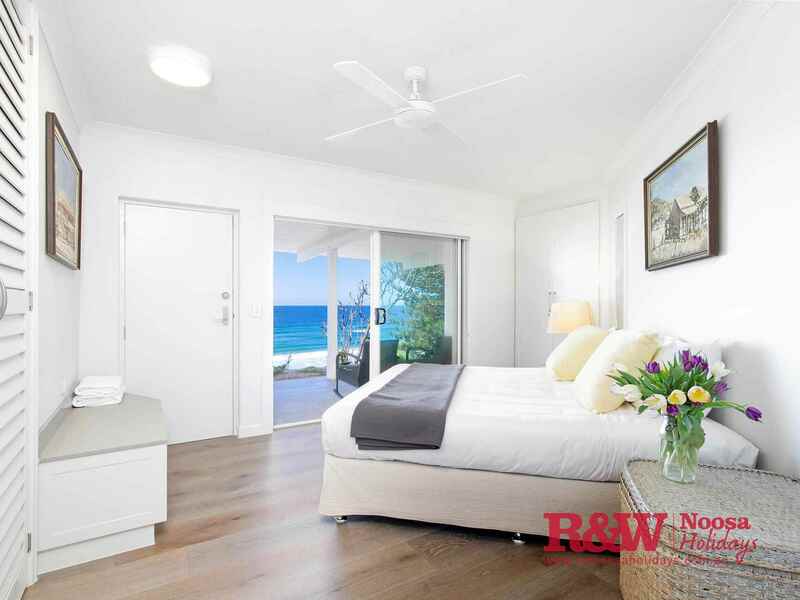 Situated on this millionaires strip, 2 Arakoon Crescent offers direct, beachfront access and is only a short stroll to shops, cafes and restaurants. 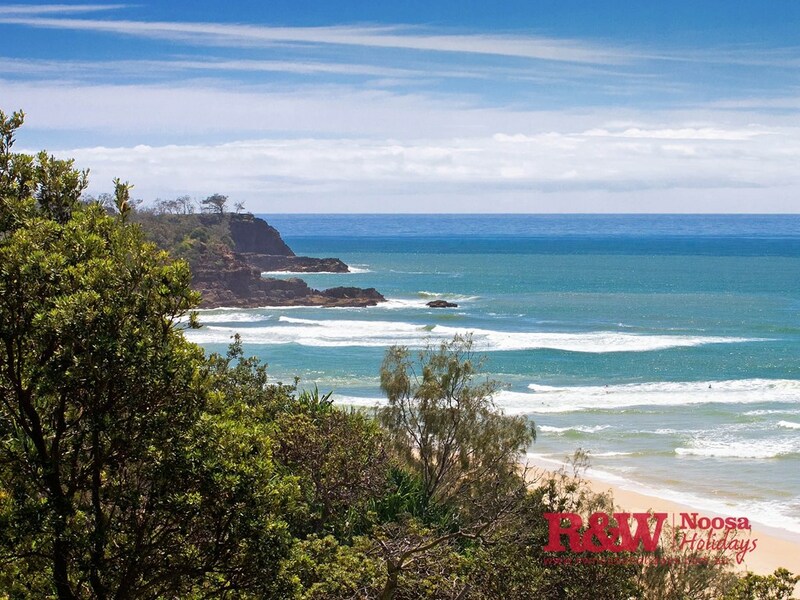 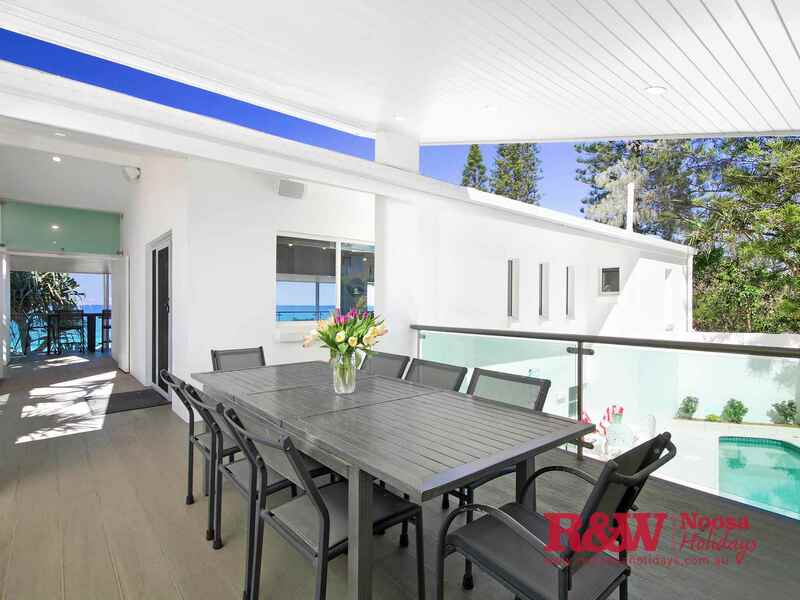 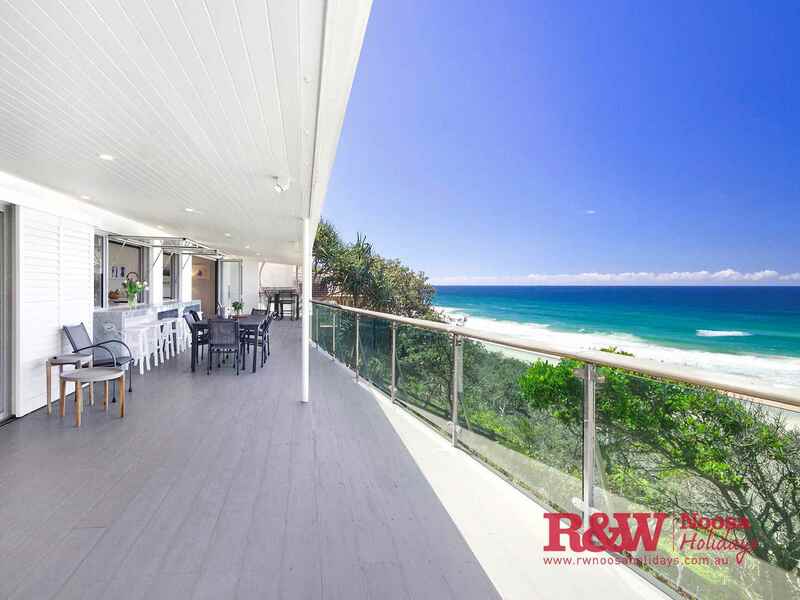 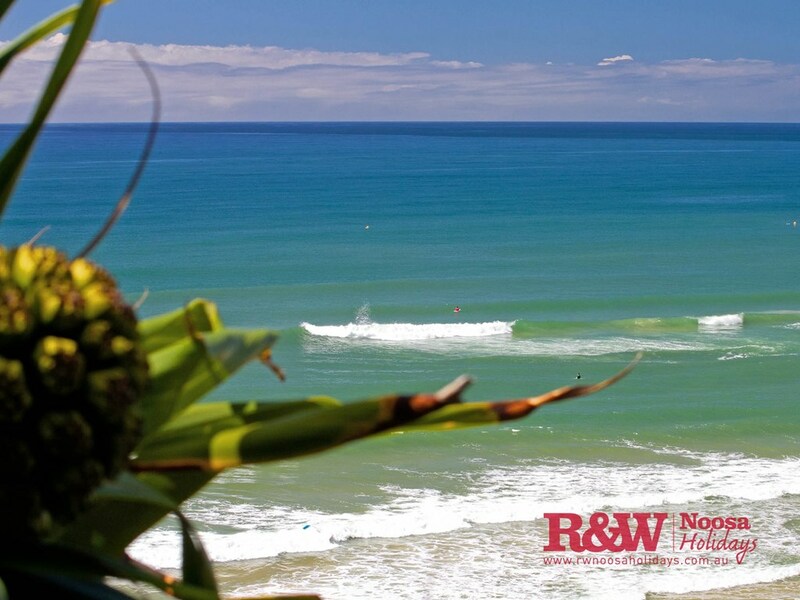 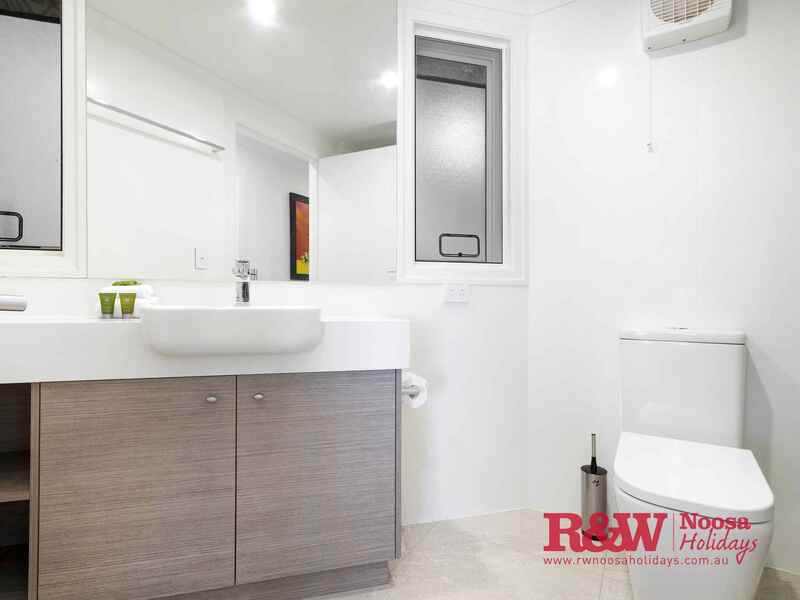 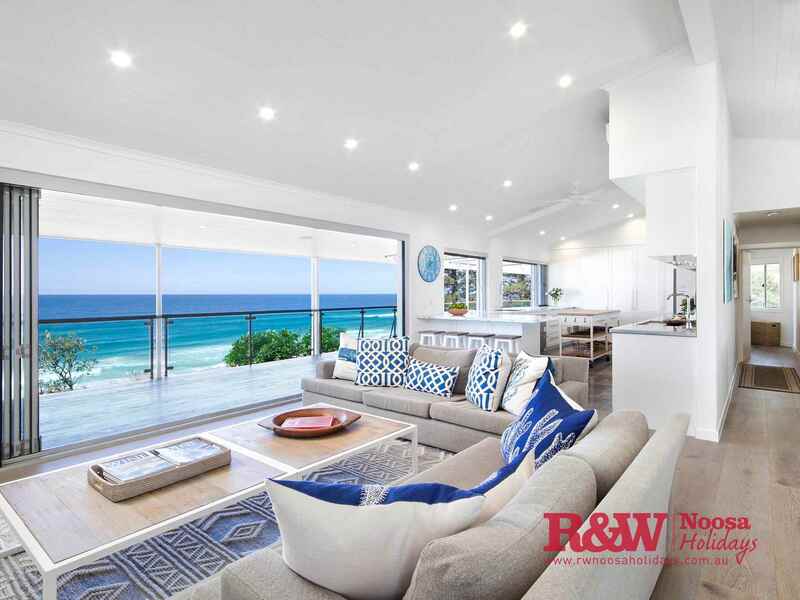 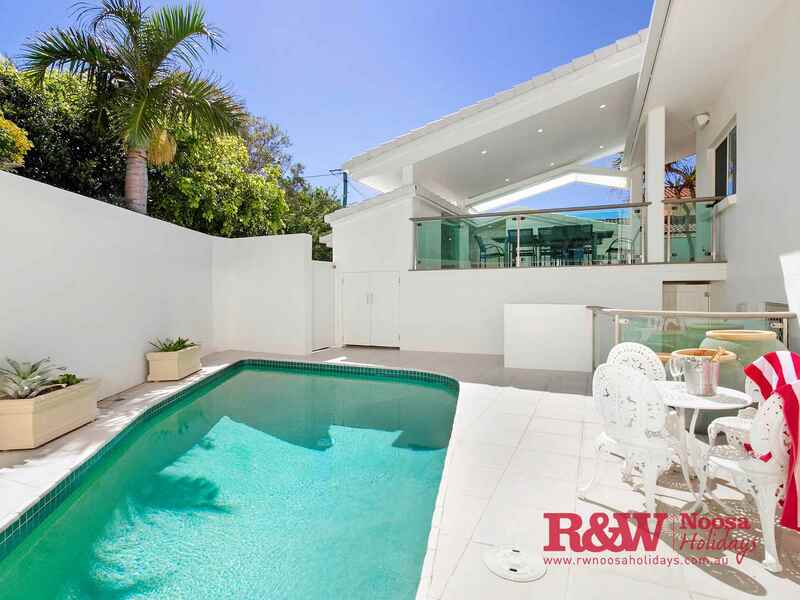 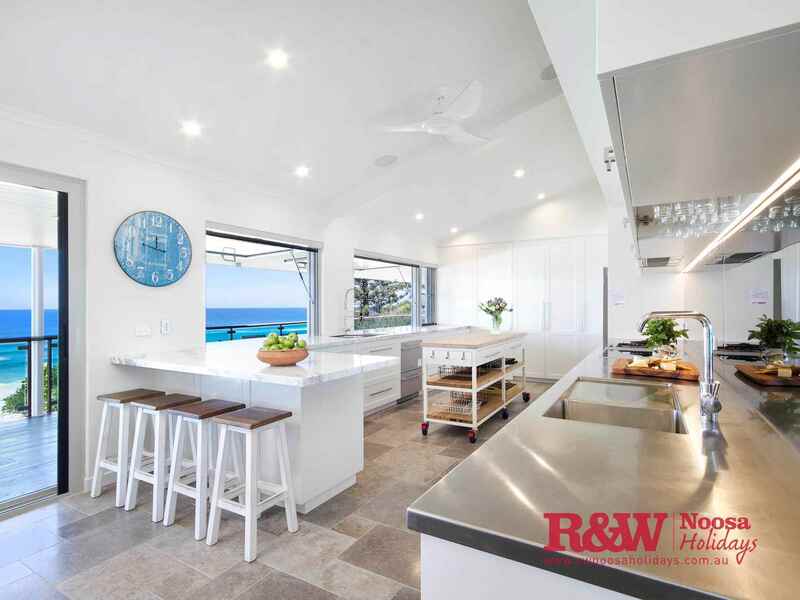 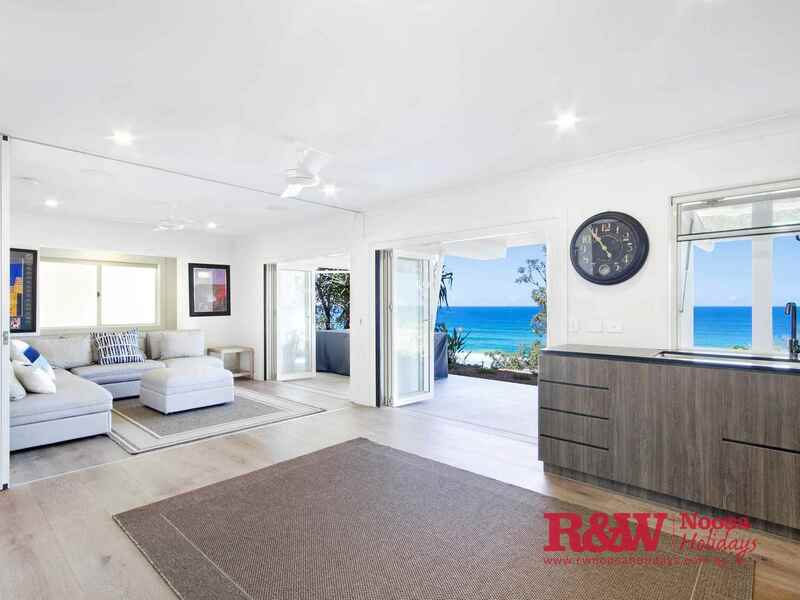 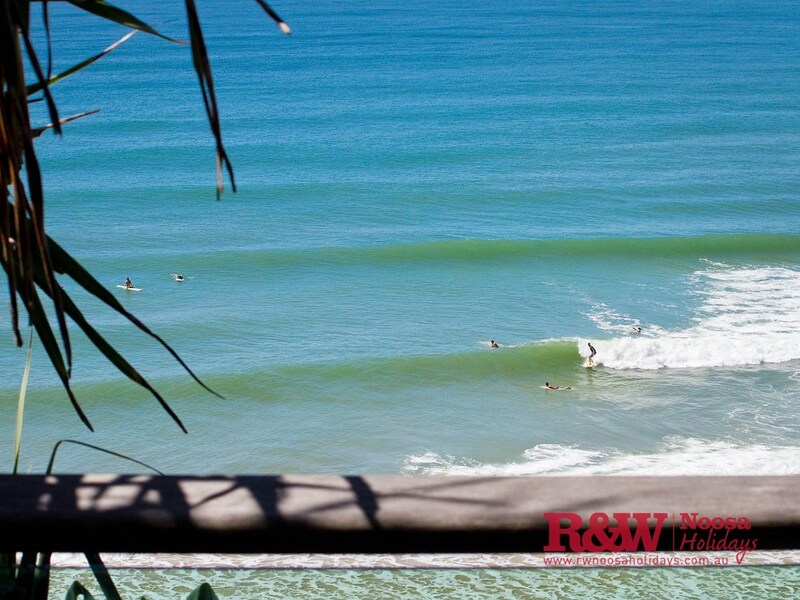 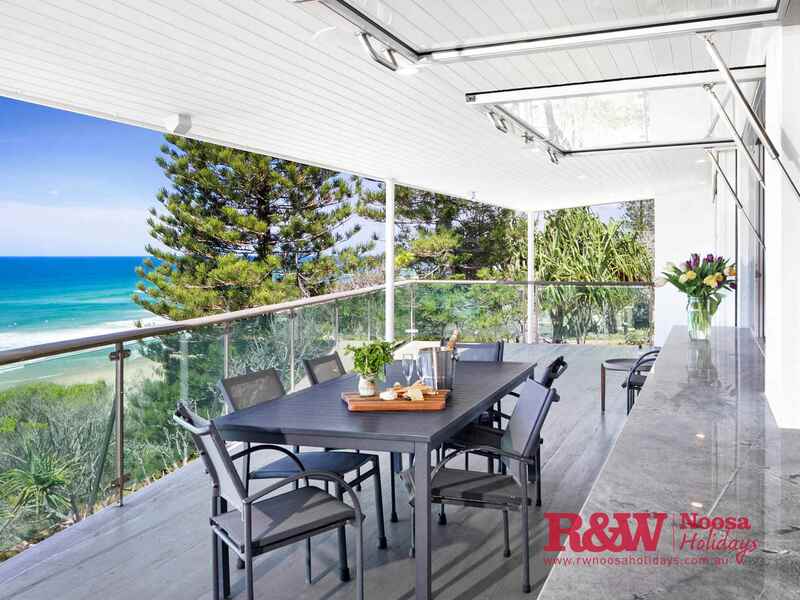 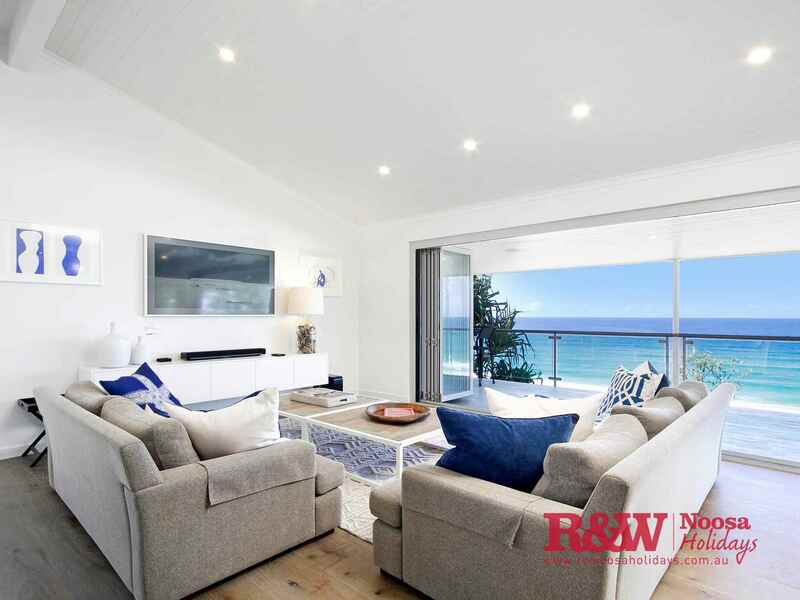 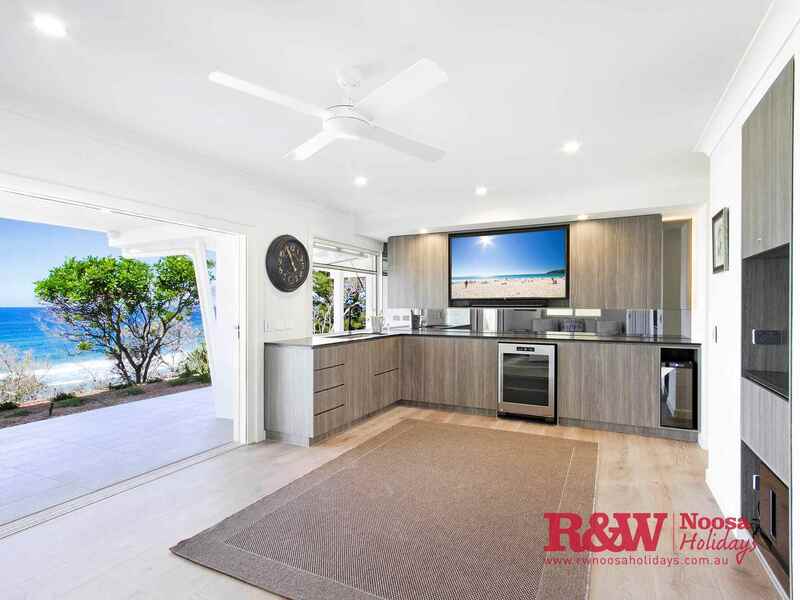 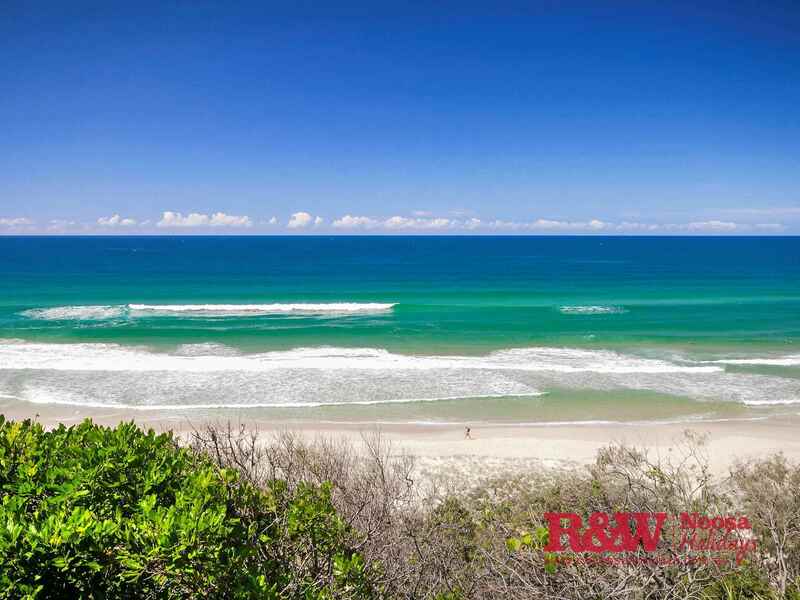 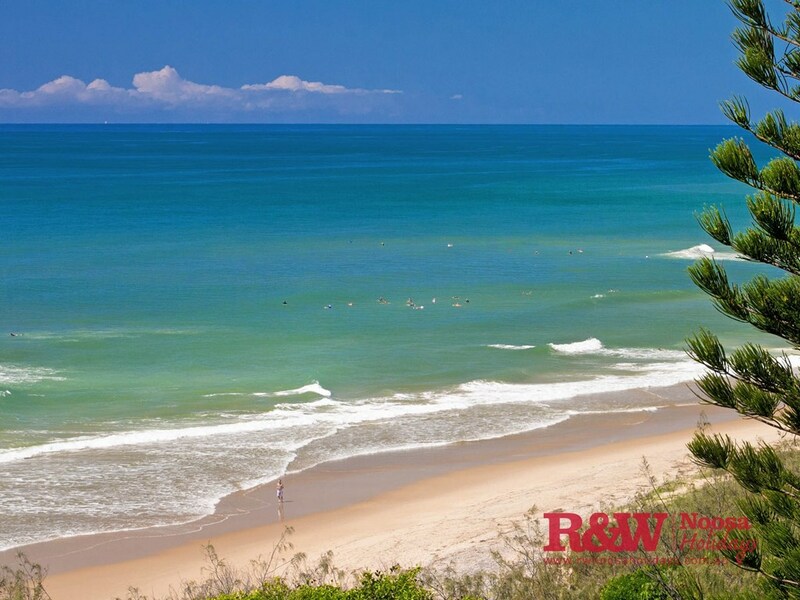 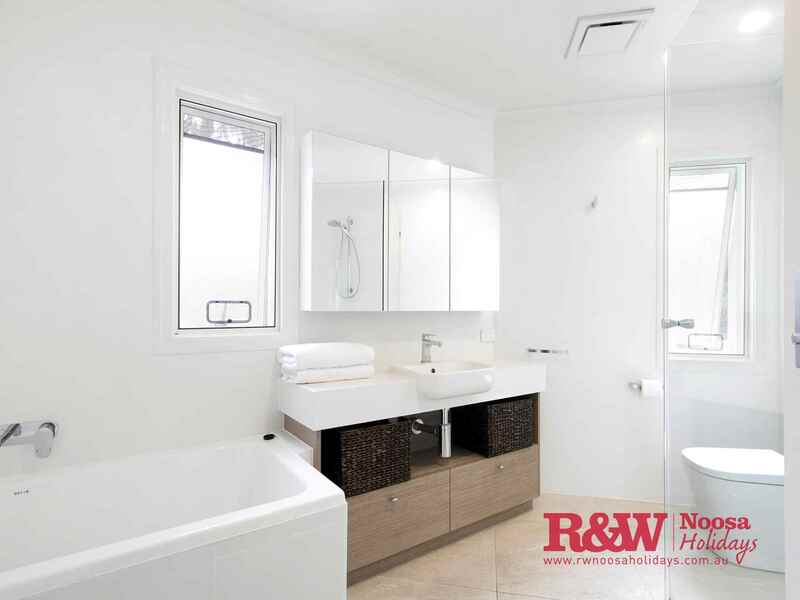 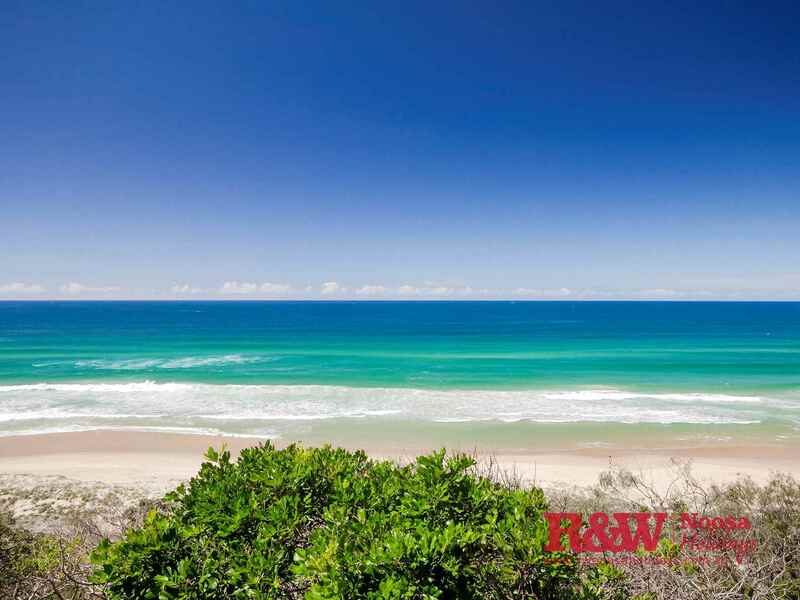 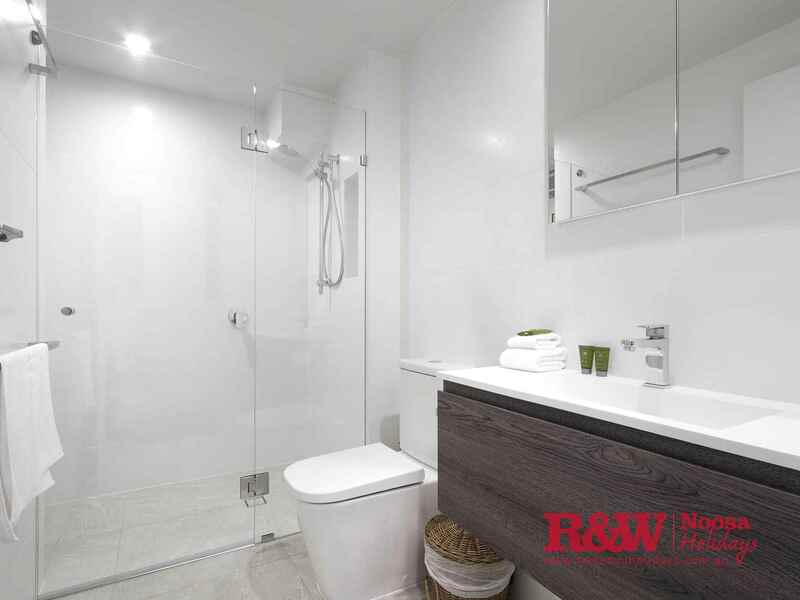 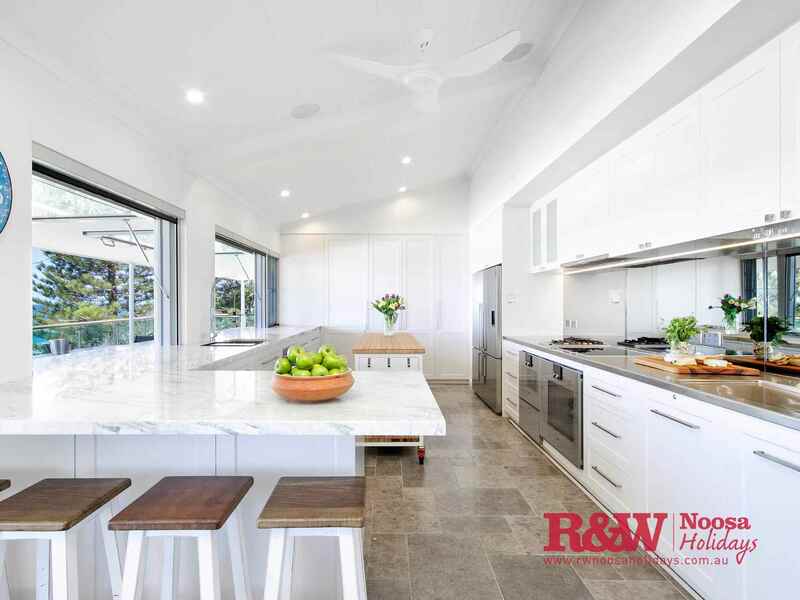 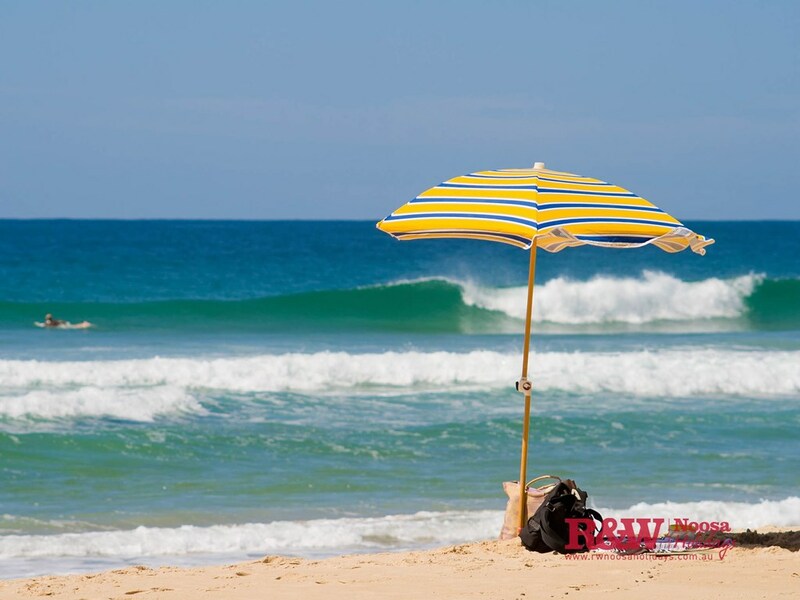 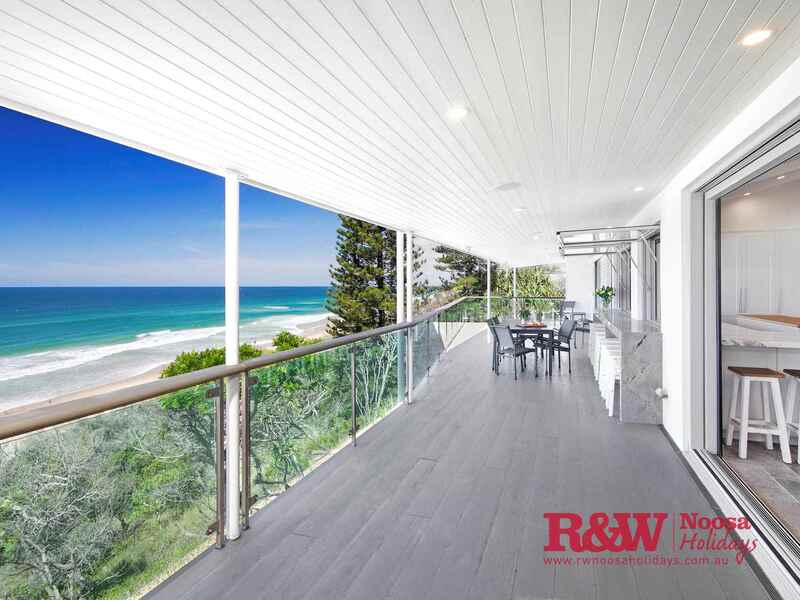 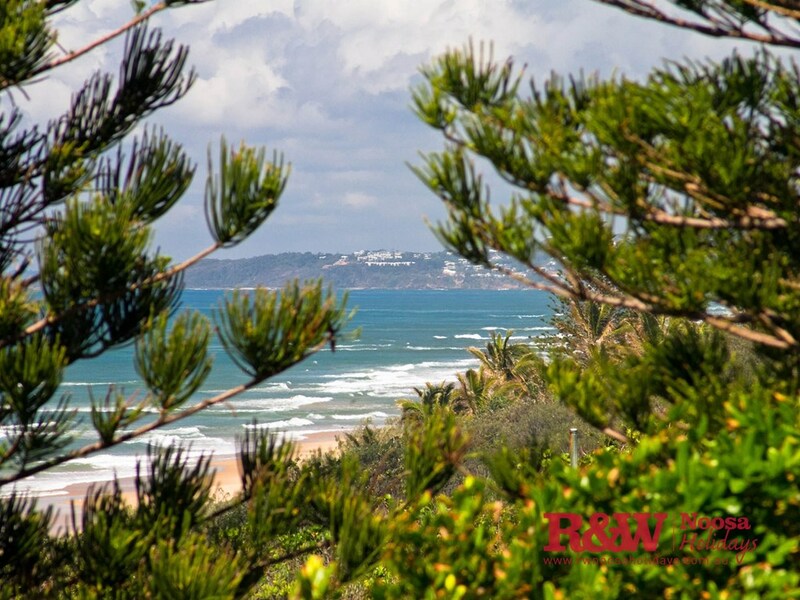 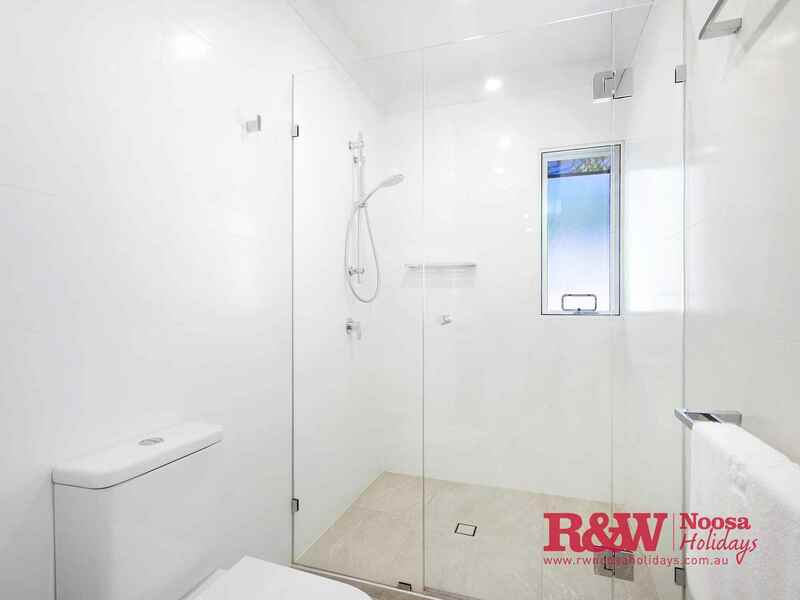 A short drive will see you back in Hastings Street or the outdoor enthusiast might choose to take the famous National Park walk all the way back to Noosa Main Beach discovering the many hidden bays and coves. 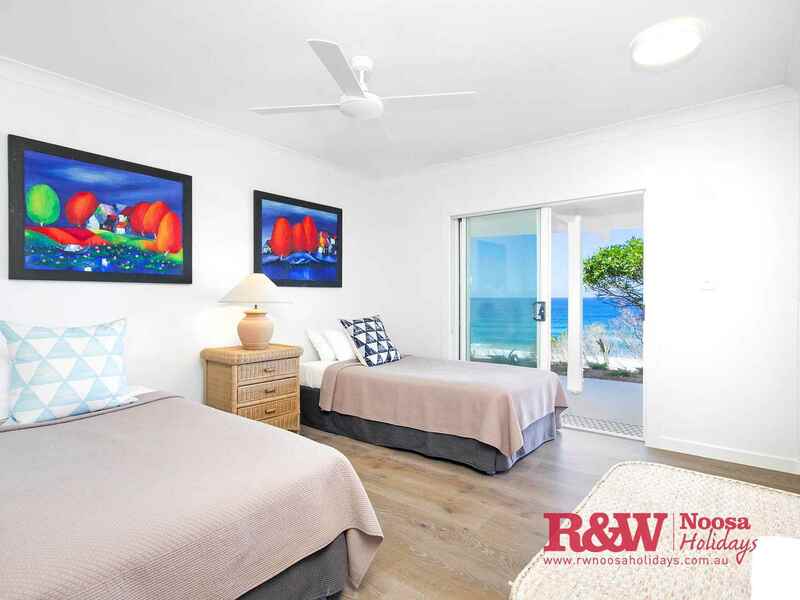 If you are looking to experience the luxury of beachfront living in a family friendly holiday home, than this may become your yearly holiday destination. 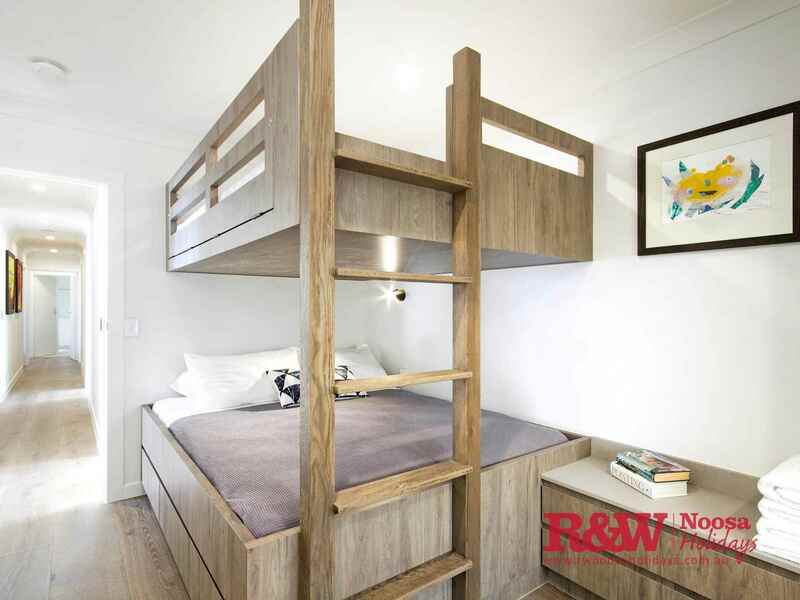 > Bed Configuration – 2 x Kings, 2 x Singles, Bunk with Double size bed below. 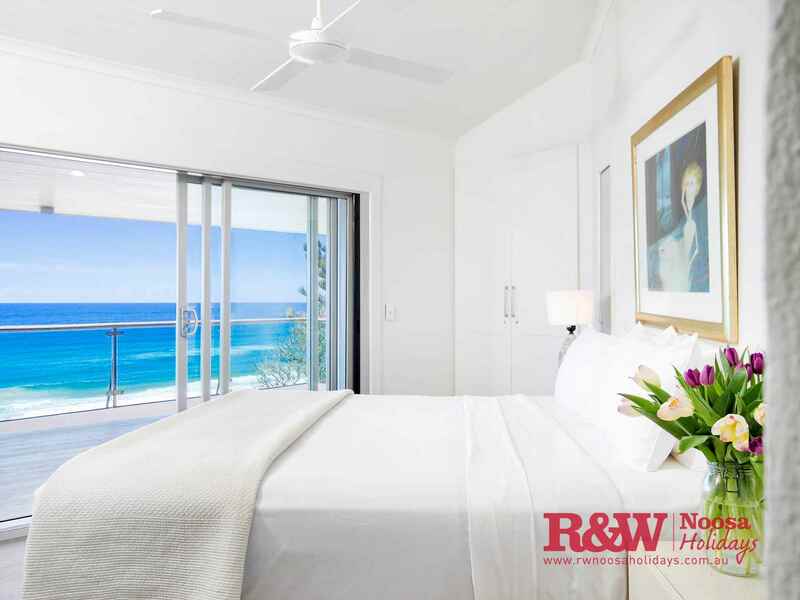 Thank you for the care take to deliver the place in such excellent condition. 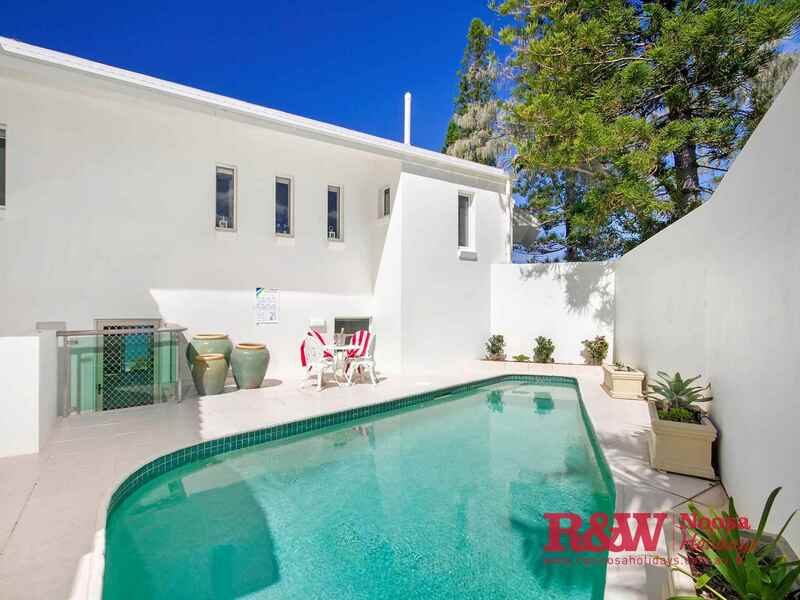 Staff had keys and information ready - all delivered in clear terms and with lovely warmth.